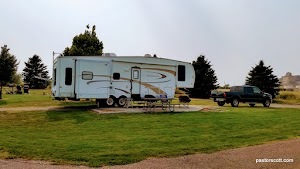 We had an unexpected stay at Holiday RV Park in North Platte, NE. As we traveled across I80 our F350 pickup had a problem that needed attention. We spotted this campground and decided to stay there while our pickup visited the local Ford dealer. 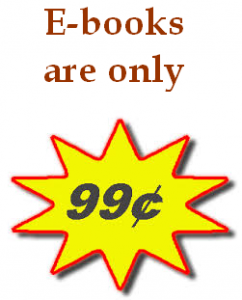 This campground is very convenient to those traveling I80, located right on the frontage road. In spite of its nearness to the interstate, the highway noise wasn’t especially objectionable. All the sites are pull-through with full hook ups, including cable. Park WiFi was pretty good. There’s a pool that looks nice. The campground is sandwiched between some commercial buildings and a motel. Walmart and most any business you need is just a few minutes away. The sites are close but not tight. I felt that it was overpriced, in fact, the price I paid matched our highest nightly stay of the year. However, in this case it was all about location. Happily, our after a few hours in the shop and a swipe of the credit card our pickup was road ready again. I was looking for a campground for a short stop in the Nebraska panhandle and Robidoux RV Park turned out to be a great choice. 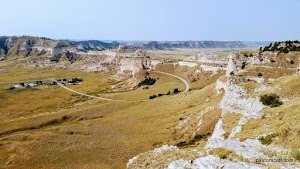 The campground is in Gering, near Scotts Bluff National Monument. Many of the sites are long pull-throughs with full hookups. The sites are spacious. My Verizon had good 4G but we ended up using the campground WiFi which performed well for us. I had no problem getting the satellite signal, although the “nothing on the grass” rule made setting up the dish tripod a challenge. 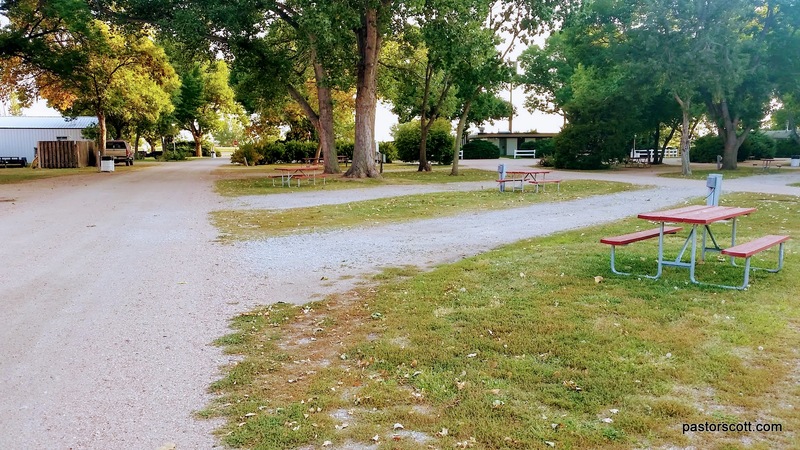 You’ll likely want reservations at this RV Park: from what I could see, the campground was full each of the three nights of our mid-September stay.